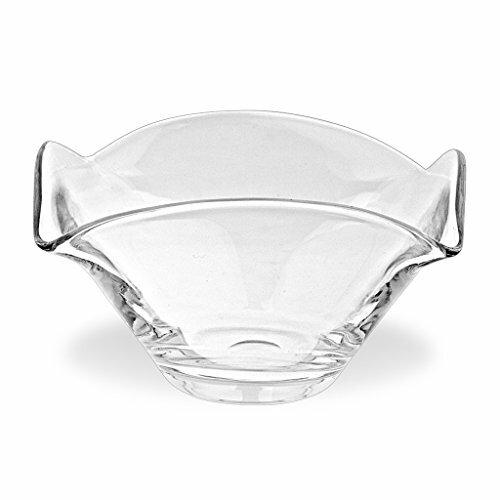 The Stratton Goblet measures 7 x 4" W 16 oz. At home in both traditional or contemporary settings, the signature Stratton Goblet displays distinctive "air twists" in each glass stem, created using a centuries-old technique mastered by only a handful of our finest artisans. These air twists beautifully reflect light and cast a playful, silvery sheen. 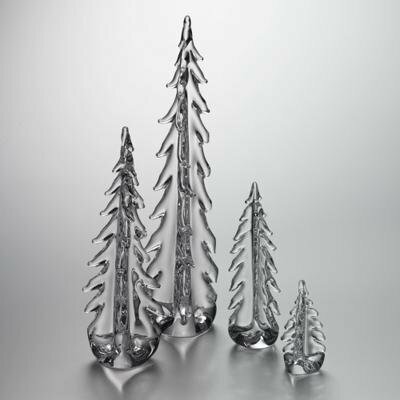 Simon Pearce Vermont Evergreen Tree 14"
The Vermont Evergreen measures 14" H If you've been searching for a glittering and unforgettable piece to complete your holiday dÃ©cor, look no further. Allow us to present the Vermont Evergreen, a stunning, handblown decoration that will have you singing carols the moment you place it on your mantel. 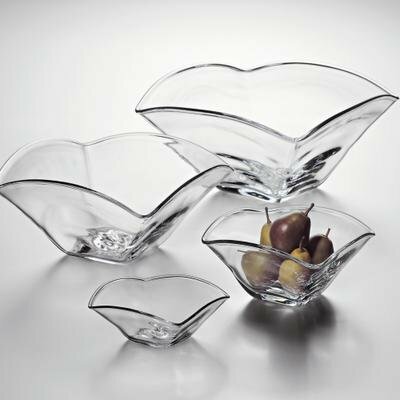 Each piece is graced with three rows of radiant, clear glass for rich, luminous dimension. Each tree also possesses an appealingly textured spine and a solid base for stability. 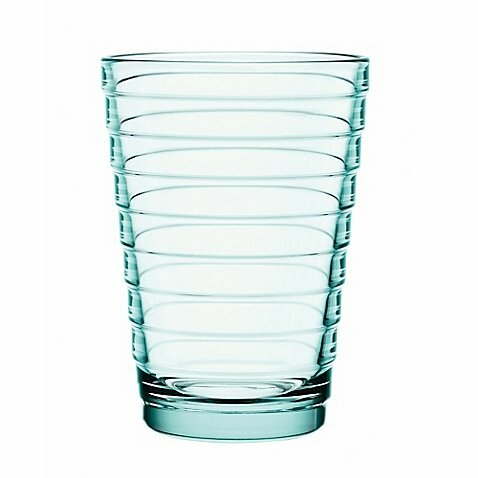 Good glassware is a must-have for any hostess. 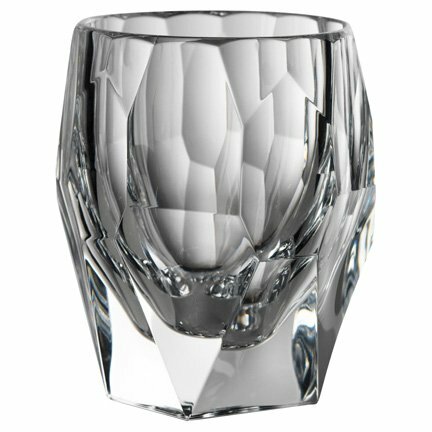 Our collections of crystal and glass barware offer something for every style. Choose from top brands including Christofle, Mario Luca Giusti, Mary Jurek, Royal Copenhagen, Simon Pearce, Vagabond House, and Vietri. The first book profiling designer Simon Pearce, today’s leading handblown glassmaker, whose artisanal works impart classic style for elegant home interiors and table settings. 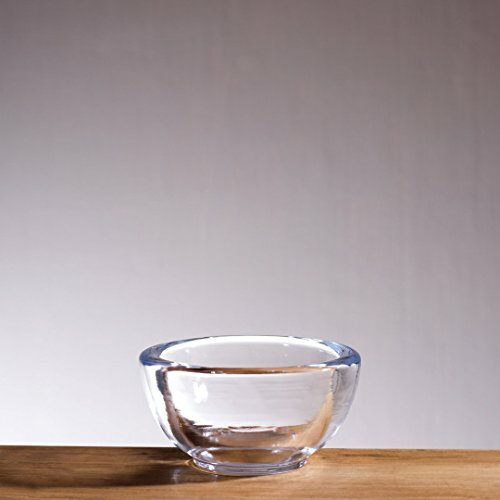 Simon Pearce: Design for Living presents the timeless design and enduring style of the legendary glassware maker. 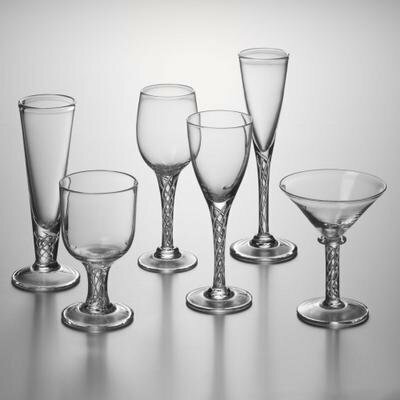 Ranging over four decades, it showcases his distinctive line of handmade, lead-free crystal glassware for everyday use, from stemware and vases to candleholders and bowls. 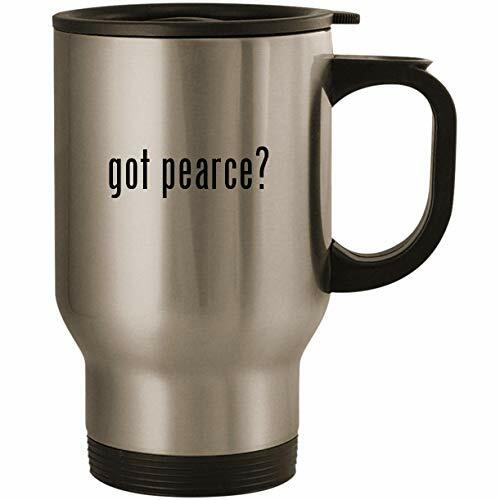 In the early 1970s, Pearce was captivated by the beauty and luminosity of Georgian glass, and devoted himself to revitalizing the ancient craft of glassblowing for contemporary tastes. This book is a visual celebration of his sought-after iconic pieces, photographed individually as well as in inspiring table settings and as vignettes. Profiles of the work of the potters, glassmakers, and artists that Pearce collects and turns to for inspiration are also included. Offering a lavish and in-depth look at stunning handcrafted glassworks, this volume is for anyone interested in design and home interiors. Making glass is central to Simon Pearce, the multidimensional family business in rural Vermont and makers of some of the highest-quality glassware in the world. In A Way of Living, the company s founders, Pia and Simon Pearce, provide the reader with insight into the important connections between their lifestyle and the glass and pottery their company produces. 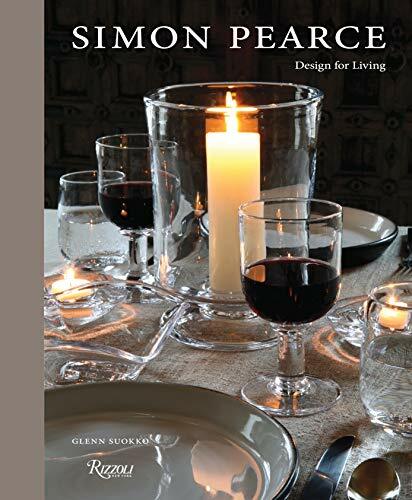 To Pia, Simon, and their families, living with simple, beautiful things; creating imaginative table settings; and cooking good food do not need to be reserved for special occasions but can be simply integrated into one s life every day. 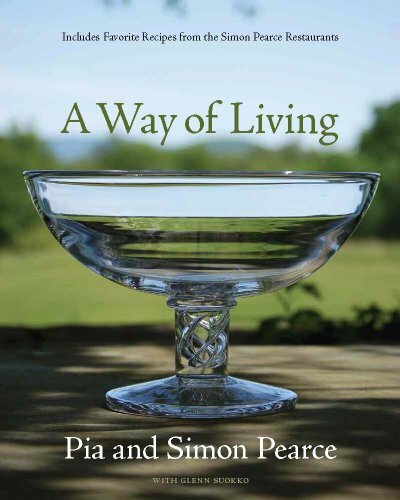 A Way of Living, by Pia and Simon Pearce with Glenn Suokko, is 180 pages and contains 27 recipes and 180 color photographs of the Pearce's home, gardens, workshops, restaurants, food, and their glass and pottery in a variety of beautiful settings.